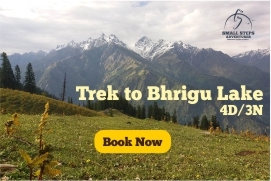 Bhrigu Lake is a lake located at an elevation of around 4,300 metres (14,100 ft) in Kullu district, Himachal Pradesh, India.It is located to the east of the Rohtang Pass and is around 14 kilometres from Gulaba village. 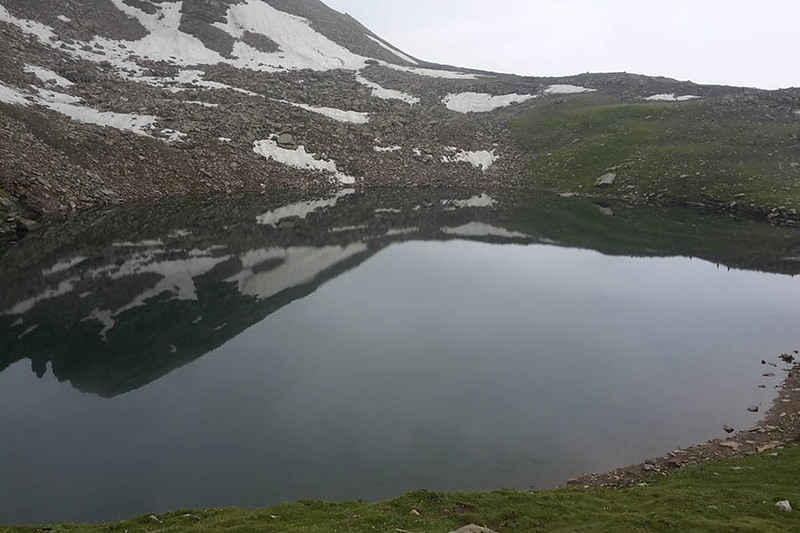 The lake can be reached by trekking from the Vashishth temple, a famous tourist spot for its hot water springs, near Manali, another route for trekking starts from Gulaba village. 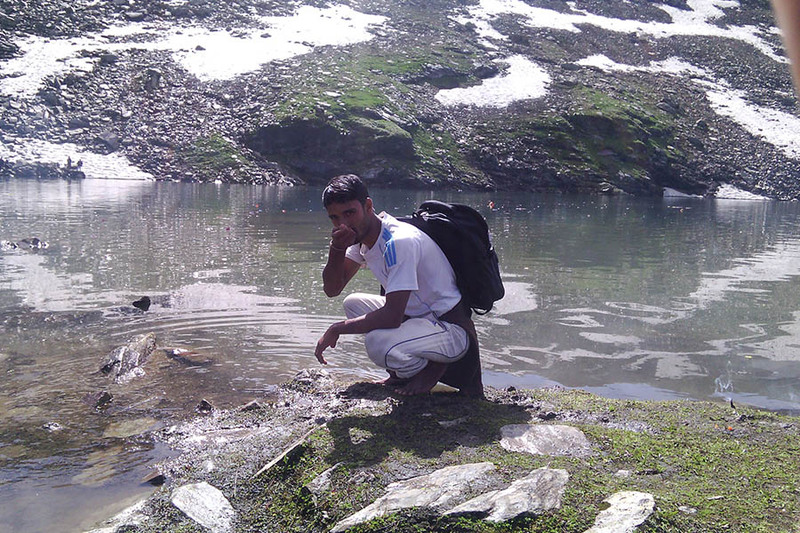 The lake is named after Maharishi Bhrigu, one of the seven great sages saptarshis. 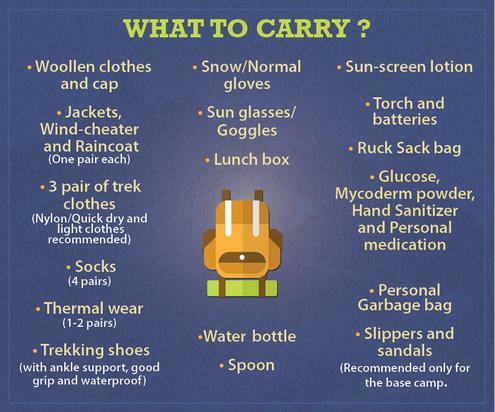 WEAR Comfortable warm clothing, trekking boots, gloves, jacket, sunscreen. Get down at 15 mile (12 km before Manali and 23 km after Kullu) from bus. We will pick you at 15 Mile. One can reach to Haripur base camp (2 km). After freshening up and breakfast, all the participants will undergo through registration process for the trek. Post Lunch we will go for an acclimatization walk. Orientation regarding the trek will be given by the chief organizer in the evening. 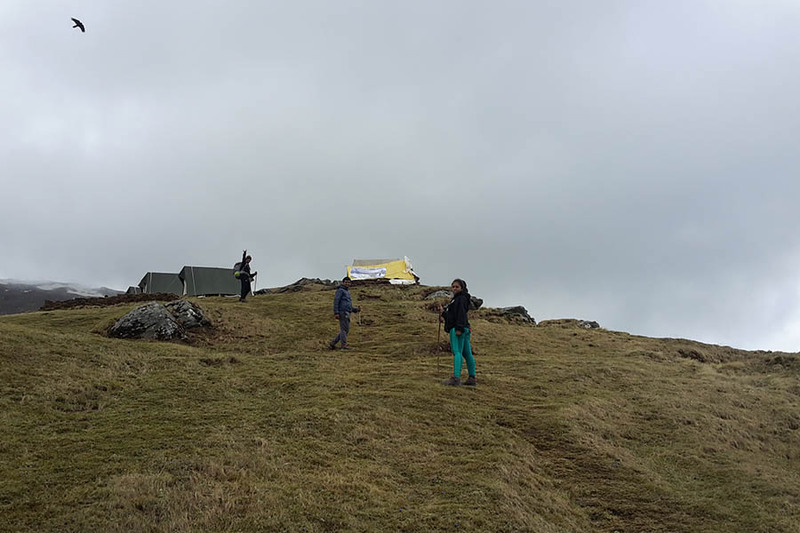 The orientation will cover information like rucksack packing, marching/walking technique and general awareness about a Himalayan Trek. Overnight stay at Haripur base camp. Breakfast would be served in the morning and participants would be provided with packed lunch. A beautiful 3 hours drive from Haripur to Gulaba. The trek commences towards Rohlikohli camp site. The 5 to 6 hours ascend till Rohlikohli is moderate. There are two streams on the route towards the camp site (Chor Nallah and Kohli Nallah). 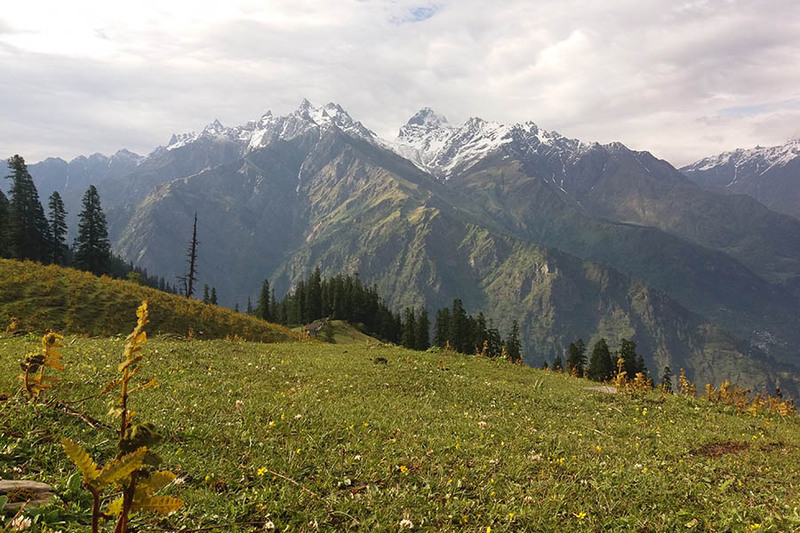 Rohli Kohli is a beautiful camp site and offers amazing views of Solang Valley. Overnight camp at Rohli Kohli. We will start with descend this morning for Gulaba. Descending is easy and takes around 3-4 hours. Departure will be done from Manali bus stand at 5 PM.